Review: figma 043: Shamal Knight Armor ver. 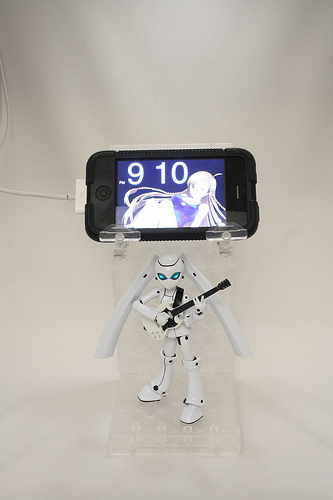 Published on October 6, 2009 in figma and Reviews. 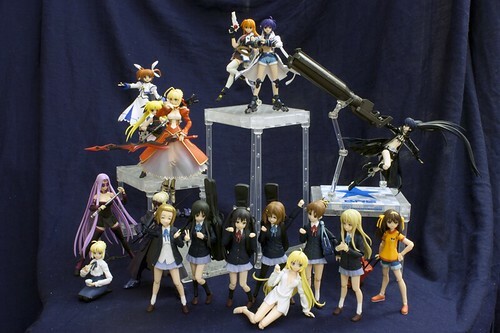 1 Comment Tags: di:stage, figma, figma:shamal, figma:signum, figma:unison_hayate, mahou shoujo lyrical nanoha strikers, reinforce zwei. 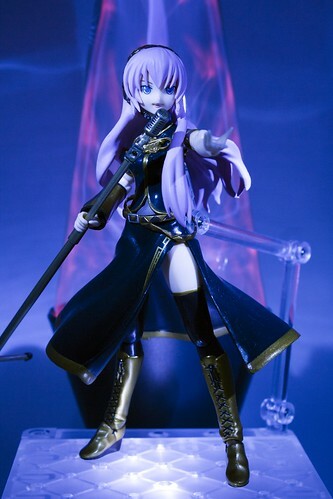 After a very long hiatus (due to work being crazy busy over the summer) I’m back with new figma reviews! I actually have some older ones than the one I review today, but I figure that it’s best to review a figma while it’s new. 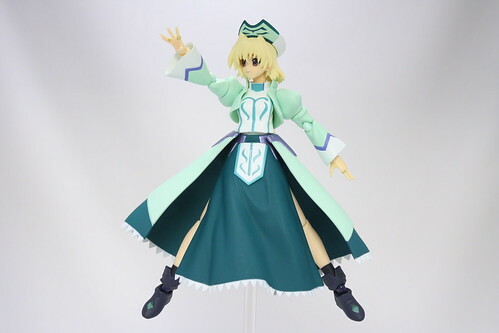 I’ll get to the other three figmas I have in due time, probably this weekend when I have more time to take pictures. Tonight however, is Shamal’s night to shine. She is a Wolkenritter of Yagami Hayate’s and is introduced in Magical Girl Lyrical Nanoha A’s. She is a support attacker. The Yuuichi-kun's figma Universe archives for the distage tag.